There were some attempts to grow papayas commercially in Belize in the 1970s but these were only marginally successful. For example, Mennonite farmers in Blue Creek and Shipyard were dicing and dehydrating this crop for sale to Canada and the USA. The papaya industry had its origins with a project funded by the United States. With the assistance of USAID (United States Agency for International Development), a company called Belize Agribusiness Company (BABCO) was created in 1985. BABCO was successful agronomically but it was not able to set up a lasting marketing chain. 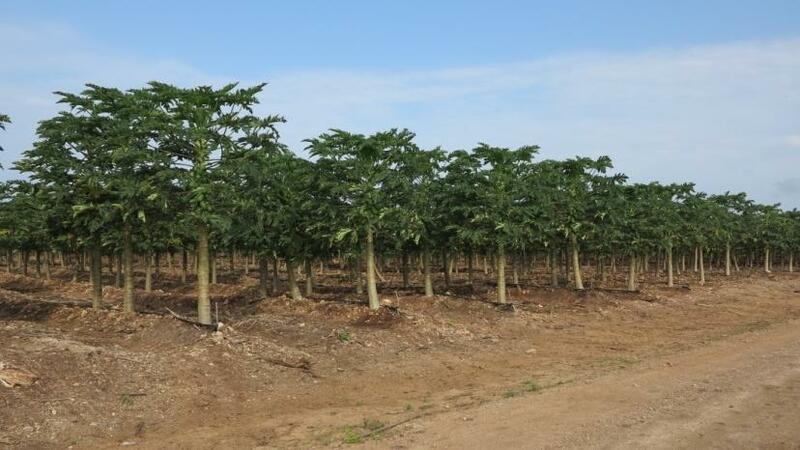 In 1990, a former employee of BABCO who persisted was able to successfully grow the fruits in San Andres in Corozal. Marketing trials were carried out with J. R. Brooks, a marketing company based in Florida. 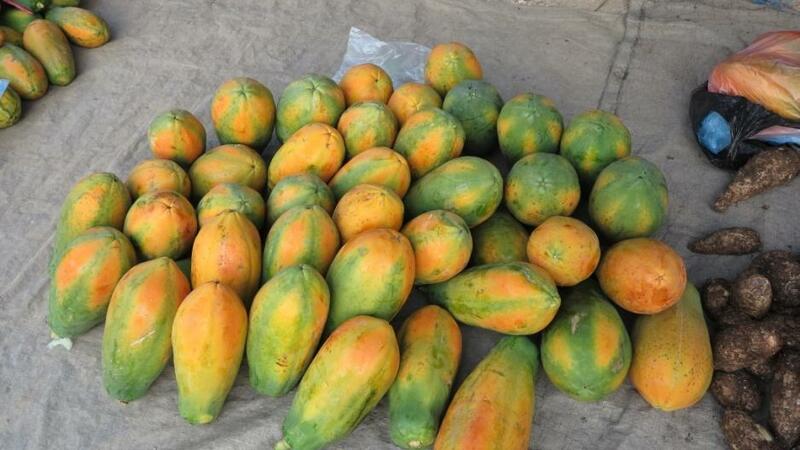 The main producers of papaya include Fruta Bomba, Little Belize Exporters Ltd., Triple J and Maya Papaya. The district that produces the most is Corozal followed by Orange Walk. Over 1,000 acres are in production in the country. This industry earns Belize just over $20 million annually.